We want to fund more research than ever before. And we need your help to do it. 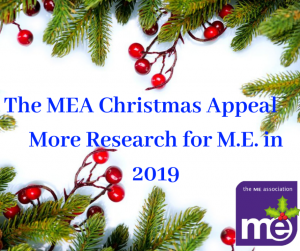 The ME Association has been funding high quality research into M.E. since we began, and we still believe it to be one of our top priorities as a national charity. It can be a long and slow process, but we believe research offers the best hope. Progress is being made, the search for answers has been refined and more research than ever before is being published. We are now better focused on those areas that are believed to offer the best chance for success. In the last 10 years we have invested over £500,000 in M.E. research, and over £1million in the last 25 years, which we couldn’t have achieved without your support. But we want to do more to exploit the better understanding we now have about M.E. and then build on any discoveries to help change lives for the better. Our Ramsay Research Fund (RRF) has brought together researchers from across the UK and from around the world. We are most interested in finding causal mechanisms, diagnostic tests, effective treatments, and ultimately, a cure. The RRF is a restricted fund which means it is kept separate from our other charitable activities. All the money donated to this fund is used for research – it is not spent on administration or support, or anything other than research. We helped establish the ME/CFS Biobank, part of the University College London Biobank at the Royal Free Hospital. This highly regarded and unique resource provides blood samples and clinical data to research projects both here and overseas. We now fund all the basic running costs which amount to around £80,000 each year. Dr Jo Cambridge – University College London – Immune system dysfunction and changes in the blood during energy production. Dr Karl Morten – University of Oxford – Muscle and metabolomic research. Dr Stephen Todryk – University of Northumbria – A continuation of an original analysis into immune system dysfunction to augment the original findings. Dr Keith Geraghty – University of Manchester – A critical examination of the theoretical basis for the use of CBT and GET in ME/CFS. Professor Elisa Oltra – University of Valencia, Spain – MicroRNA status in people with severe ME/CFS (soon to be published). Dr Karl Morten – University of Oxford – Establishing protocols to assess mitochondrial function in neutrophils and monocytes from ME/CFS patients (soon to be published). Dr Karl Morten – University of Oxford – The search for biomarkers in ME/CFS using Raman spectroscopy (published). Cara Tomas – University of Newcastle – Bioenergetic cell deficiency study (published). Our current research funding brings together scientists from Oxford, Spain, Newcastle and London. We’re very pleased with the progress that they are making but we’re eager to do more. Much more. 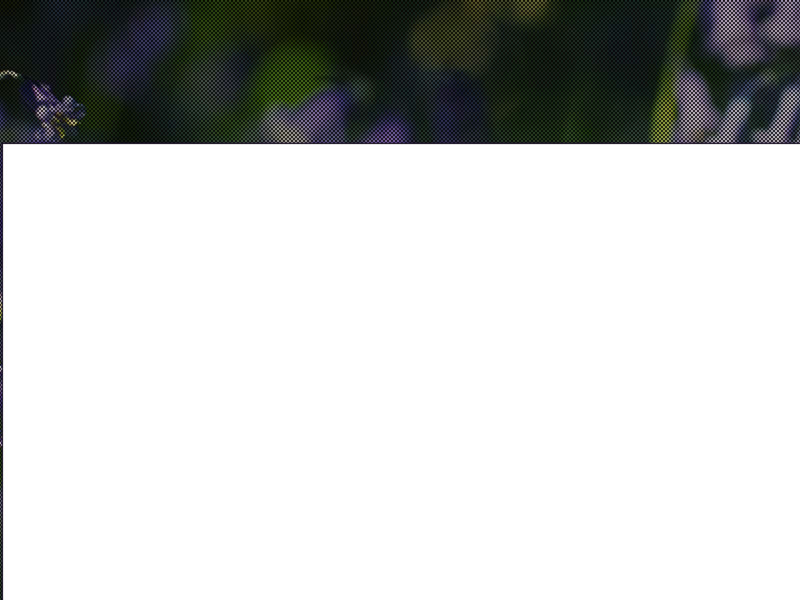 For a complete overview of our current research projects and of the research we have supported, please visit the research section of our website. 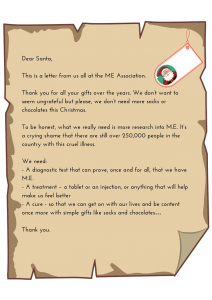 The ME Association believe that research into the role of abnormalities involving the immune system, muscle and mitochondria (the powerhouse of the cell) function, and chemical reactions taking place at a cellular level (i.e. metabolomics) are the most important areas of research to concentrate on and pursue at the moment. We continue to assess new research grant applications to the RRF relating to these research priorities and research centres. Biomedical research like this is expensive, but we firmly believe that it is needed if we are ever to find a cure for M.E. We are especially encouraged by the work that Dr Karl Morten and colleagues in Oxford are doing. And are equally keen to sustain the work of the ME/CFS Biobank and its aspirations to widen the number and range of its samples. In the longer term, we would like to see both Oxford and London become ‘Centres of Excellence’ for biomedical research. Make a donation by card over the phone to our head office (01280 818964). If you have any questions about the Appeal, then please contact our fundraising manager, Helen Hyland. If you are a researcher and would like to apply for a grant, please refer to the research section of our website. We wish you all a happy, safe and comfortable Christmas and New Year. Good work, MEA; you have my support. Just to clarify, will the ‘Centres of Exellence’ be in addition to the one being established in Norwich by Invest in ME Research, or will there be beneficial collaboration? I hope it won’t be a case of ‘us’ and ‘them’; let’s work together, united in a common cause.